2001 AUDI ROADSTER!! GET READY FOR SUMMER WITH THIS SUPER CLEAN AUDI CONVERTIBLE ROADSTER!! FINANCING AVAILABLE!! 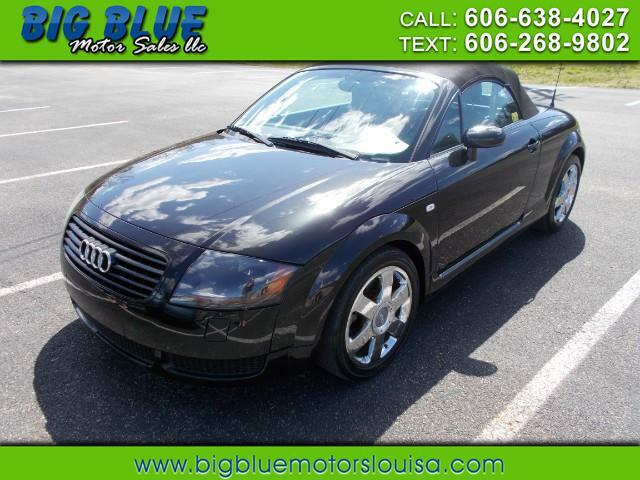 Message: Thought you might be interested in this 2001 Audi TT.